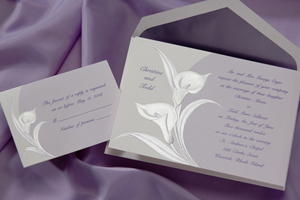 Whatever the occasion, PRINT-Xpress has the perfect invitation, available in a variety of colors to coordinate with the event. 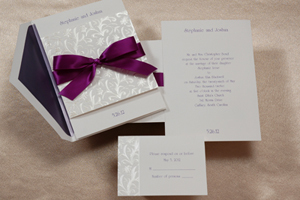 Click here to view our invitation samples, or Give us a call today. We look forward to serving you.